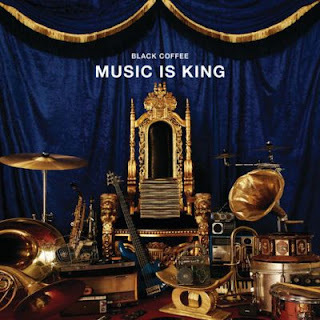 Black Coffee - Wish You Were Here (feat. Msaki) (2k18) [Download] ~ . :Sharingan News:. | News is Here!!! Damn!!! Super Melodia, com a participação especial da Msaki faixa extraída da recente EP intitulado; Music Is King.